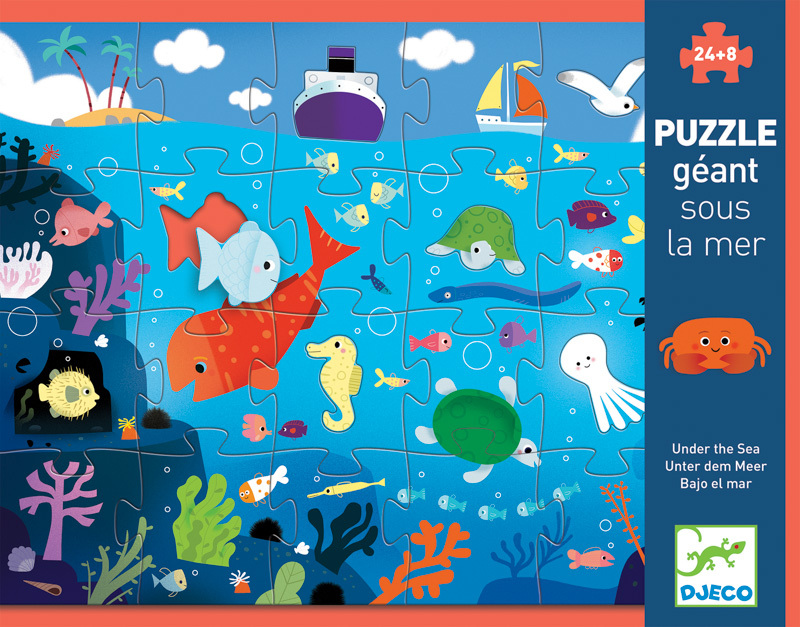 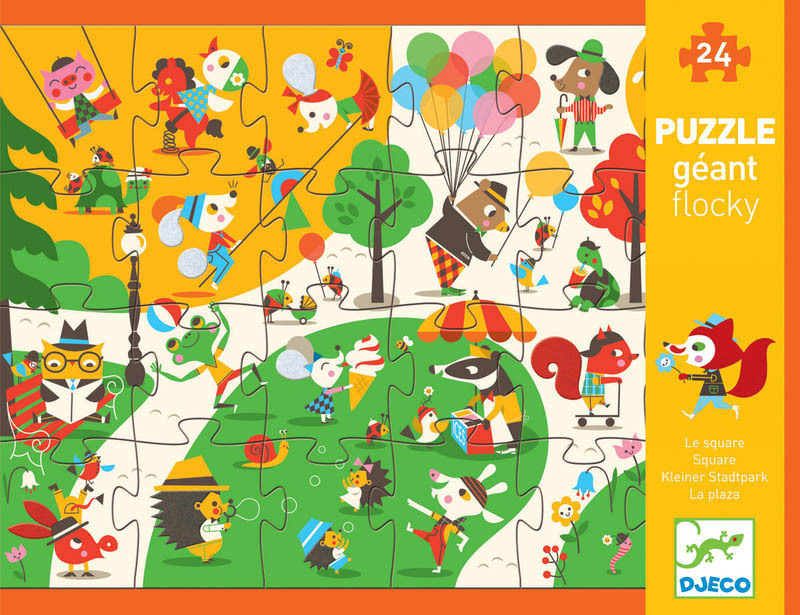 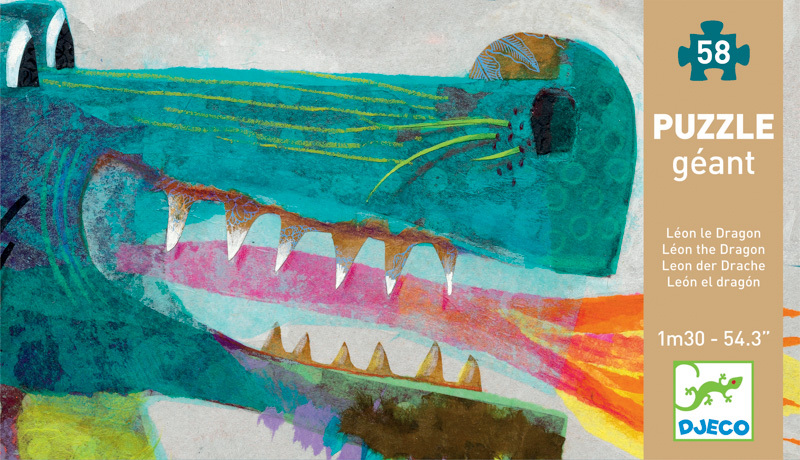 Djeco truly bring their creative and imaginative puzzles to life, in a big way! 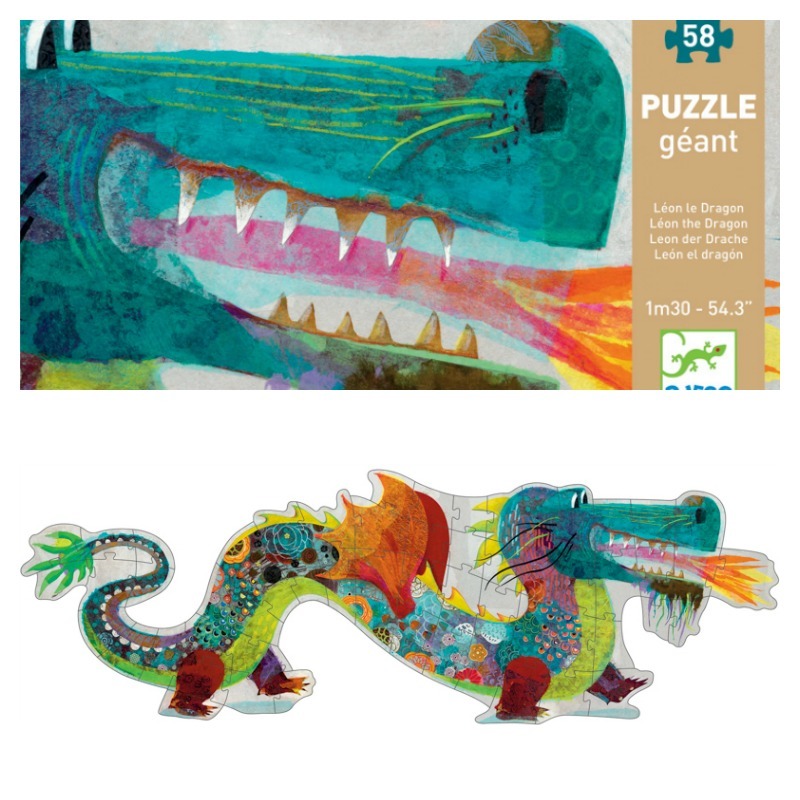 The wonderful Leon the Dragon puzzle is a GIANT 1metre 38cm long and is sure to be a roaring favourite! 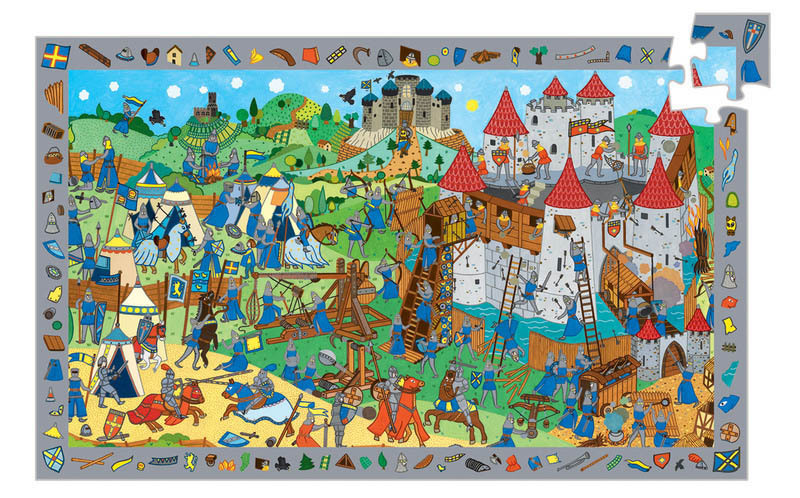 Contains 58 cardboard giant puzzle pieces.